The ad campaign we have all been waiting for is here at last. Lupita Nyong’o for Lancome. She looks gorgeous. I love this cover. What do you think? Do you agree? 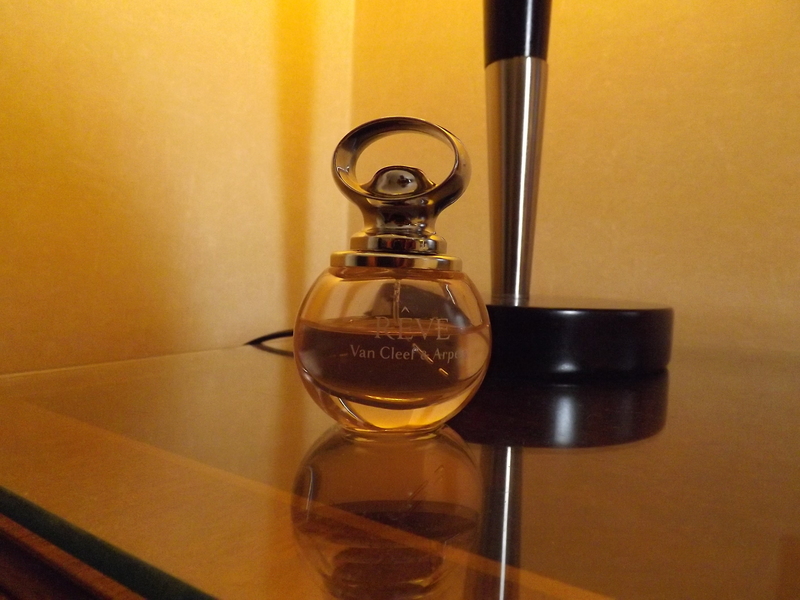 I have never heard of the brand – Van Cleef & Arpels. Not until I met Reve. It was a sweet Monday morning at work and the Fragrance Direct team were in the building. I was going through the many perfumes on the table, trying to decide on the one to buy and then I saw a colleague buying Reve by Van Cleef & Arpels. I became interested, asked for a sample and that was it. I knew I had to have it. I have had the bottle for months and I can tell you it is one of the best perfumes in the market now. It is quite pricey at £48 for the smallest bottle at 50ml but the saying “you get what you pay for” is so true in this case. This fragrance is worth every penny. Reve by Van Cleef & Arpels comes in a beautiful sensual bottle and has a long-lasting sweet fragrance that stays on all day. A trial will convince you. Who wore this Alice + Olivia Bergen dress best? Rumer Willis, Krysten Ritter or Zendaya Coleman?